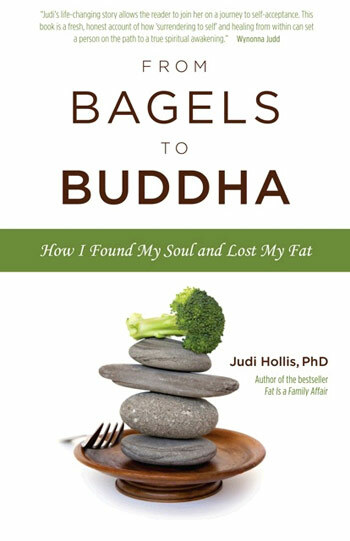 In this book, From Bagels to Buddha, a successful therapist, renowned for her work with addictive and obese families, uses her own story to illustrate her message that a spiritual life is the key to sustaining weight loss and ending food obsessions. 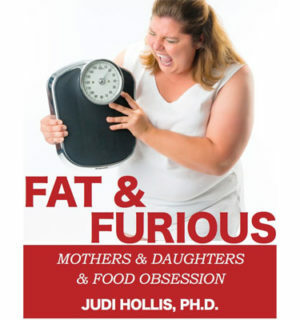 Dr. Hollis tells us that the path to permanent weight loss has little to do with what you are eating or what’s eating you, but rather involves changing how you behave, how you interact with others, how you face your dark side, and ultimately how you face life on life’s terms. 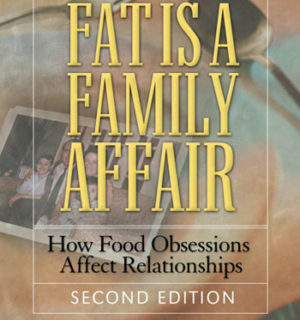 Only then will you start eating to nurture your true inner being, and only then will enough ever be enough.